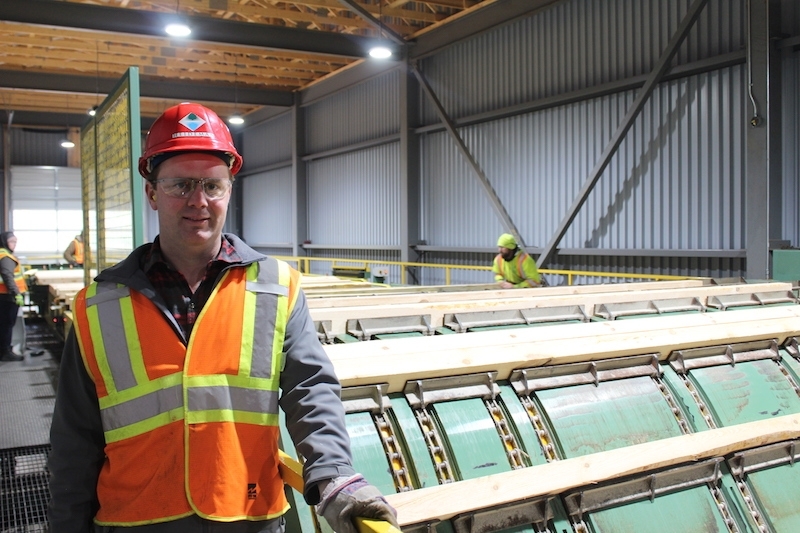 Nov. 6, 2018 – CFI toured Eganville, Ont.-based Lavern Heideman & Sons, which recently invested $17 million to upgrade their sawmill, adding a new large-log line, two dry kilns and more. Vice-president Kris Heideman gave us a warm welcome! Look for a full mill profile in the upcoming November/December 2018 issue.